24mm in diameter x 95mm long. Total impulse 56.9 Newton-seconds. Fits inside T-50 or T-50H size tube. Comes with Igniter. 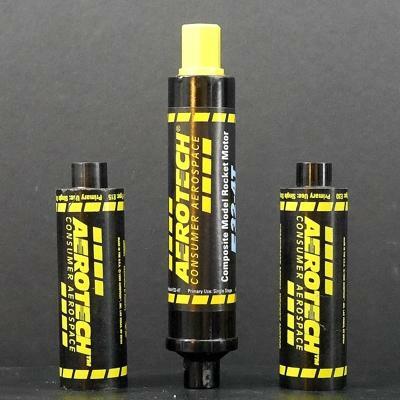 One per pack, made by Aerotech.